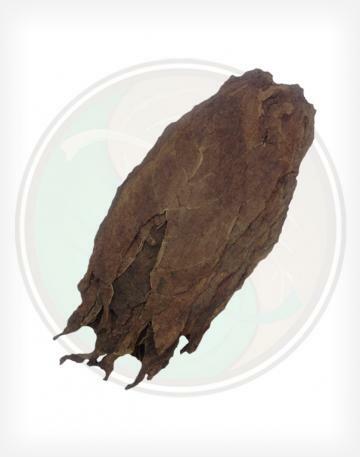 Our Aged Nicaraguan Seco Long Filler is a premium cigar filler that is used in many hand-rolled premium cigars. 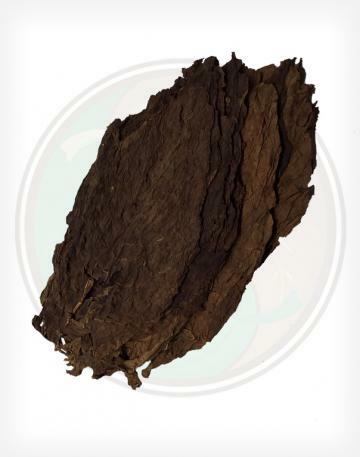 Make your own premium cigars with some of the best tobacco in the world. 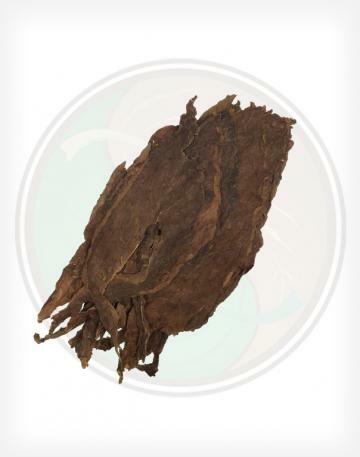 - Our Seco long fillers are aged to perfection. 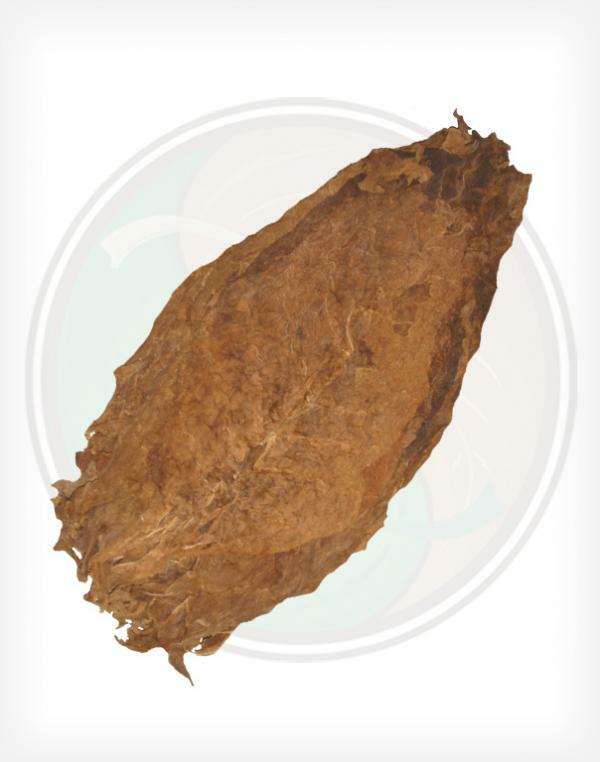 Being the milder of the two long filler types, the seco is what makes up the body of the cigar because the seco can fit more leaves in a smaller area. 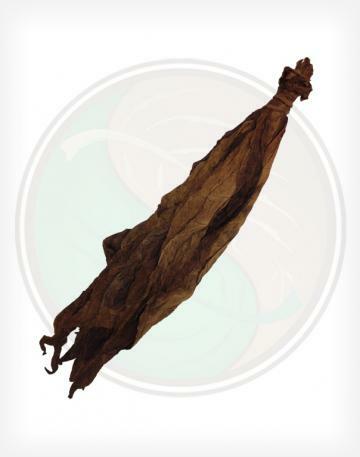 - Being a leaf from the fourth or fifth priming, our Nicaraguan Seco tobacco leaf is thinner than its ligero tobacco leaf counterpart. 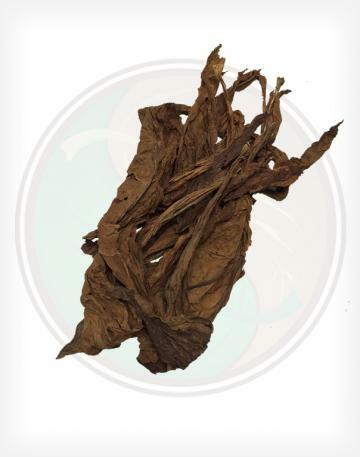 - When bunched together, Seco tobacco leaves make up most of the filler in a hand-rolled cigar, while the ligero tobacco gives it more of "punch".